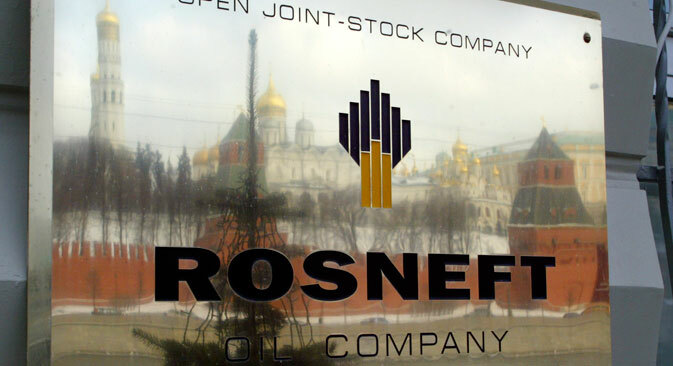 Investors wary of political risks in the country, Rosneft’s president says. Rosneft plans to develop cooperation with Iran, the company's president, Igor Sechin, said at the International Petroleum Week Conference in London. However investors are cautious about projects in the country due to the political risks associated with the 2017 elections, he said. There is also uncertainty right now over the economic appeal of the new terms of production-sharing agreements in Iran, which could greatly limit the role of these investors, he said.